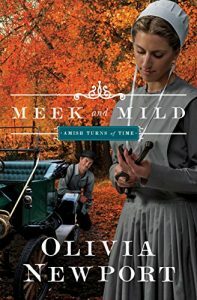 Soft-spoken midwife Becca Yost lived by her Amish faith’s strict rules—until her fiancé jilted her before their entire community. 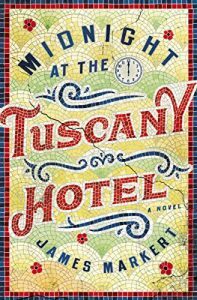 She’s never been away from home, but the bustling Englischer town of Massillon, Ohio, is a welcome unexpected refuge. 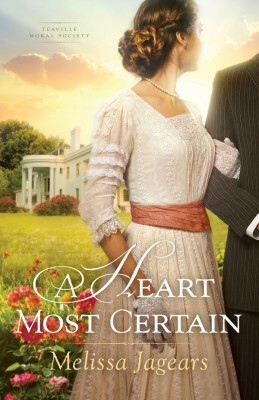 Especially when she goes to work for Dr. Matt Carrington, who shares her passion for healing those in need. 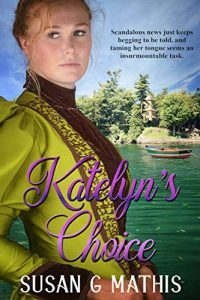 His outgoing spirit and gentle strength show Becca a surprising new world of choices—and irresistible love. 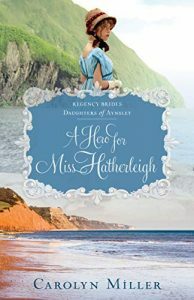 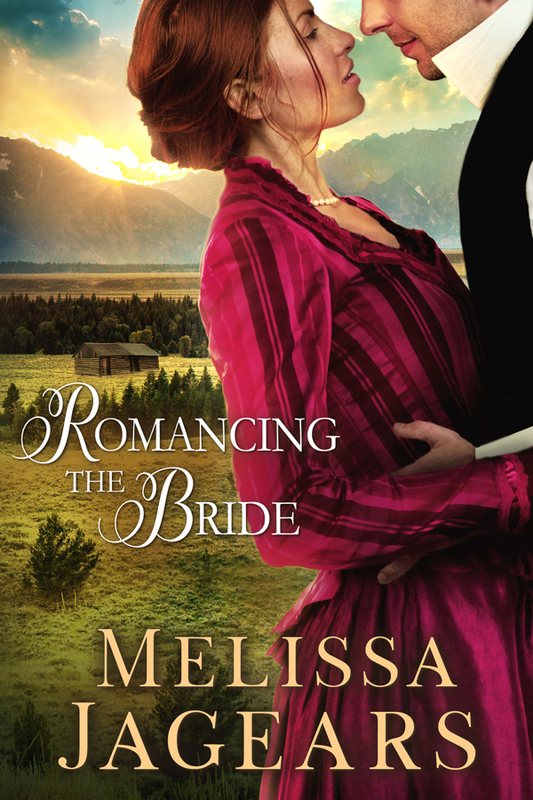 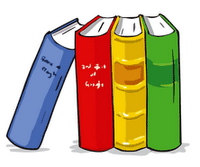 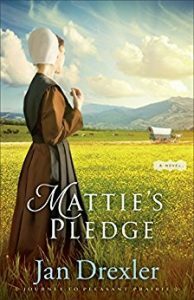 But there is one formidable obstacle: Matt’s wealthy mother is determined her son will marry a society woman. 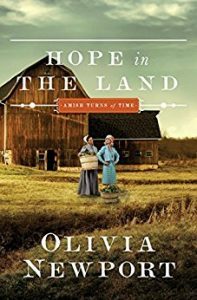 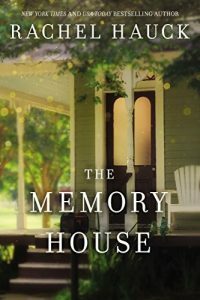 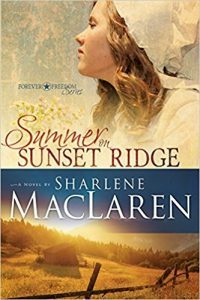 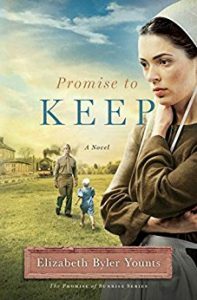 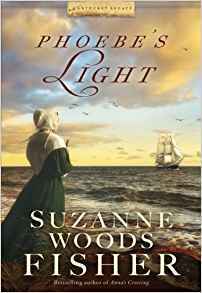 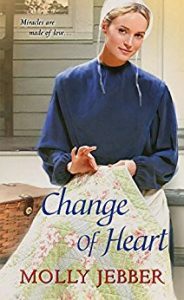 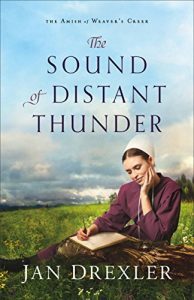 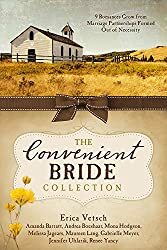 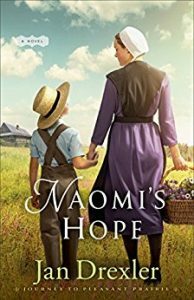 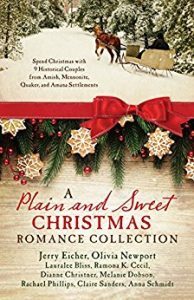 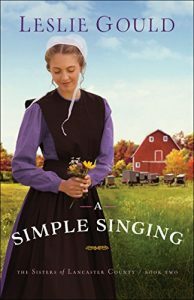 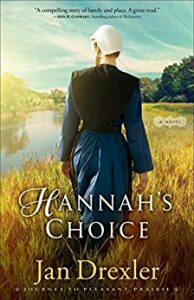 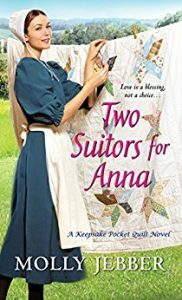 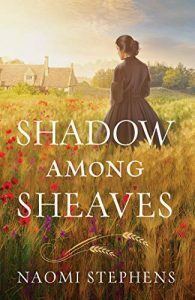 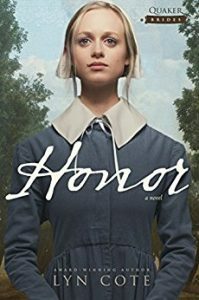 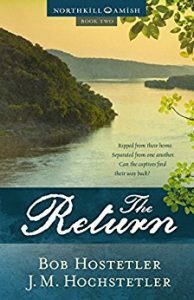 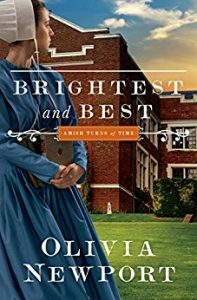 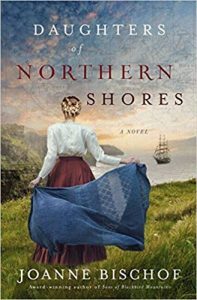 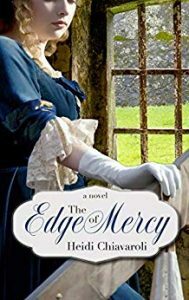 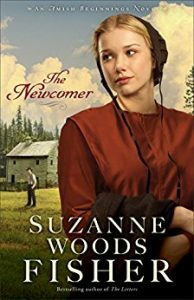 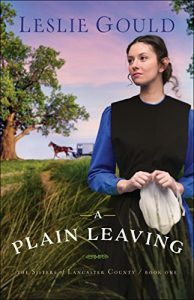 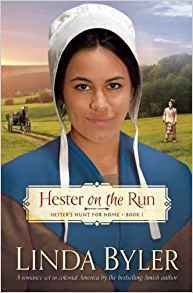 As World War II draws to a close, nurse Christine falls in love with roguish Amish boy Eli and must choose between a new, uncertain life in the Amish faith or face the judgment of a conservative postwar American society for her past mistakes. 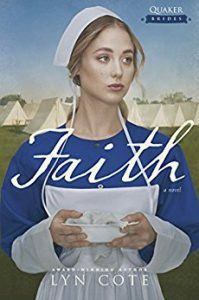 It’s 1945, and Christine Freeman is a nurse at Hudson River State Hospital, where she works alongside members of a Civilian Public Service unit. 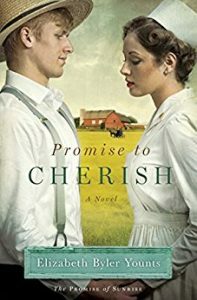 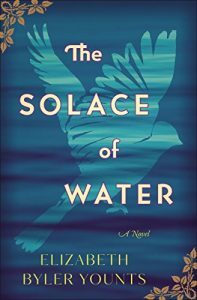 Eli is one of the conscies—conscientious objectors to the war—and he is doing his best to become a man of character instead of the immature heartbreaker he used to be back home in his Amish community. 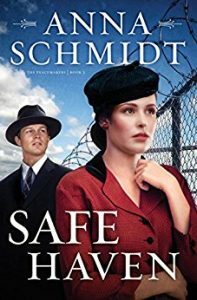 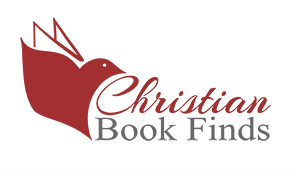 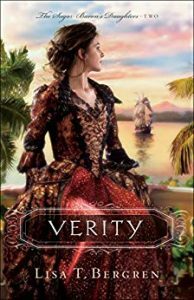 Christine and Eli are friendly, but when an old acquaintance, Jack, returns home from the war, Christine’s world is violently turned upside down. 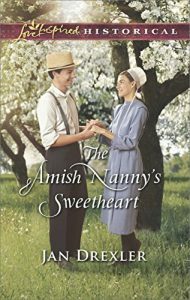 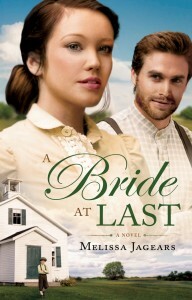 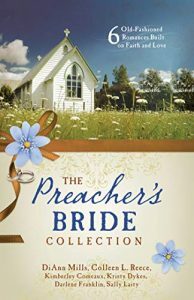 Eli, heartbroken to see his friend so hurt, offers her an escape within his Amish community. 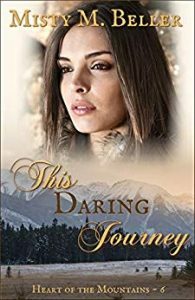 Despite her misgivings, Christine is fully embraced by Eli’s community. 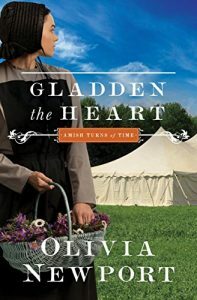 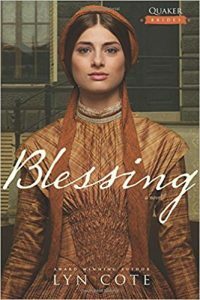 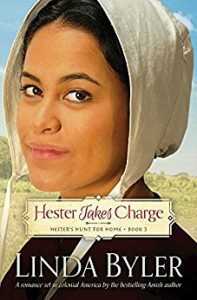 She slowly begins to feel valued and loved as she learns the Amish way of life. 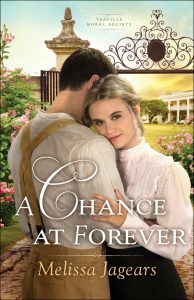 Christine finds herself falling for Eli. 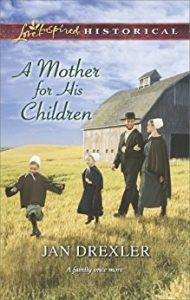 But soon, the abusive Jack discovers Christine in her Amish hideaway and starts causing trouble for the quiet community. 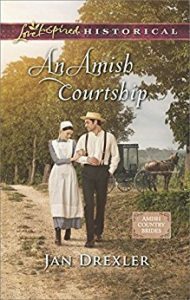 Christine can’t see herself becoming Amish, and she knows that if Eli leaves the church to be with her, he will be shunned. 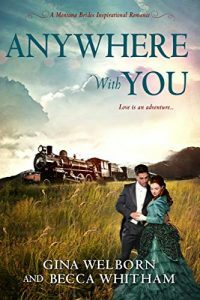 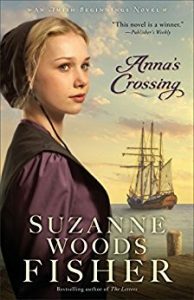 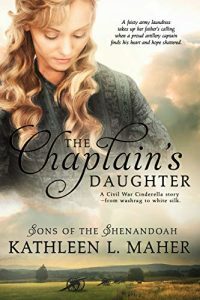 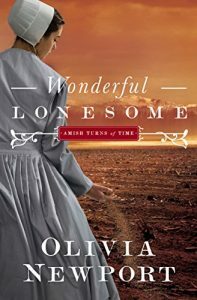 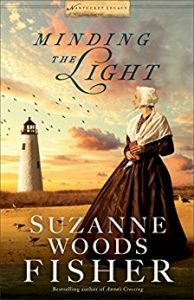 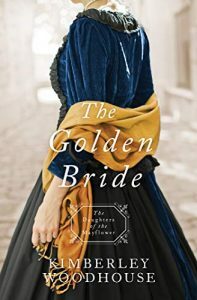 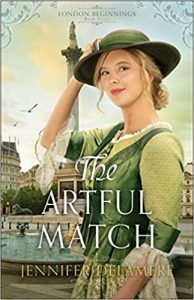 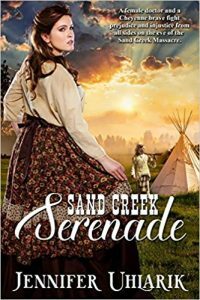 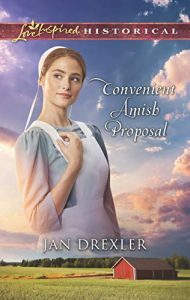 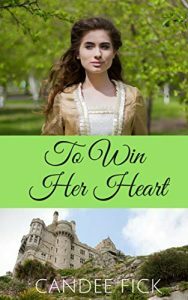 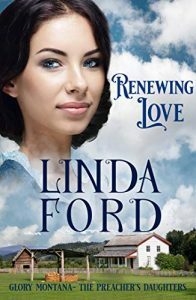 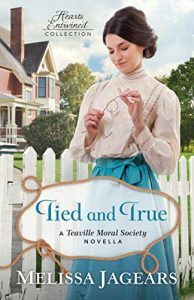 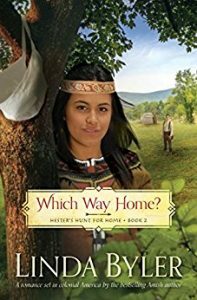 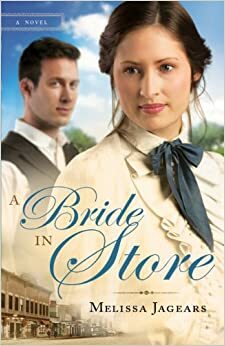 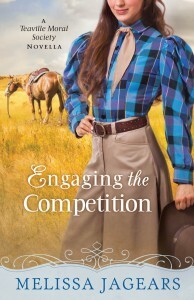 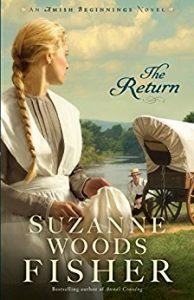 Will she escape Jack and possibly have to give up the one thing she holds most dear, or will she follow her heart and promise to cherish the Amish man who loves her?